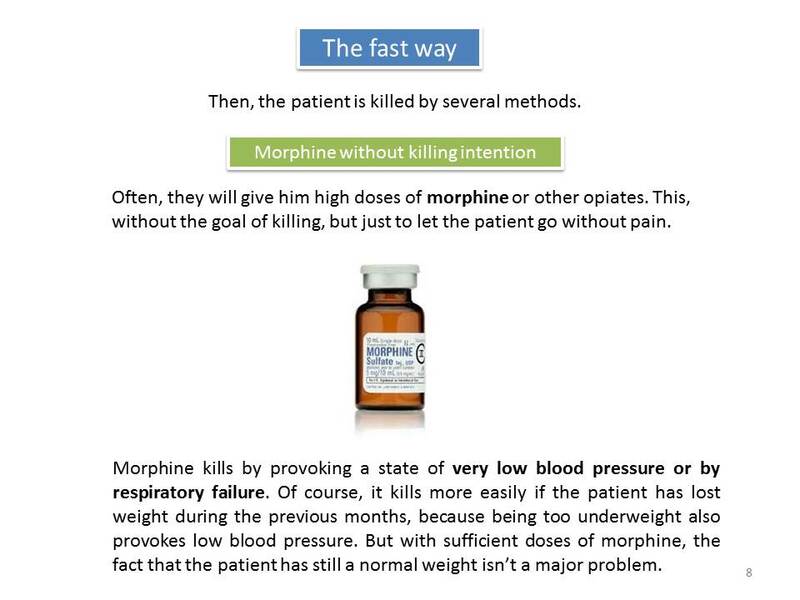 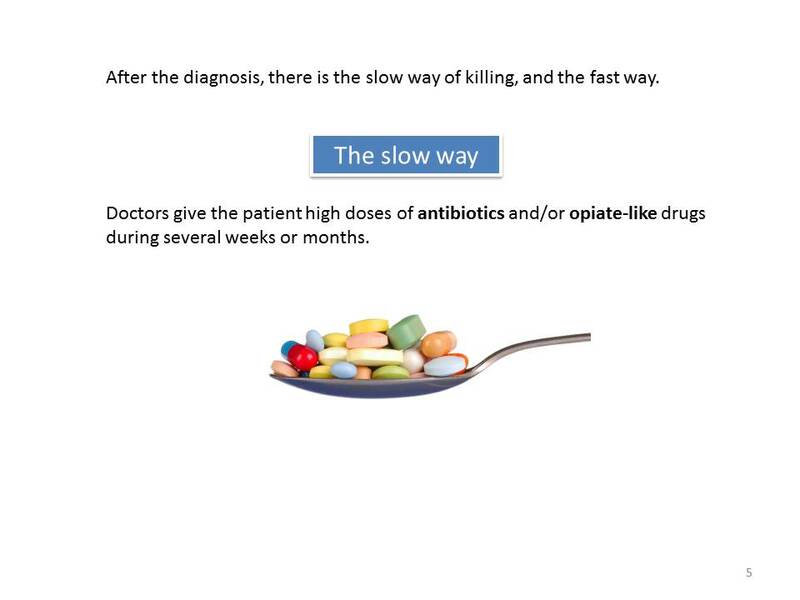 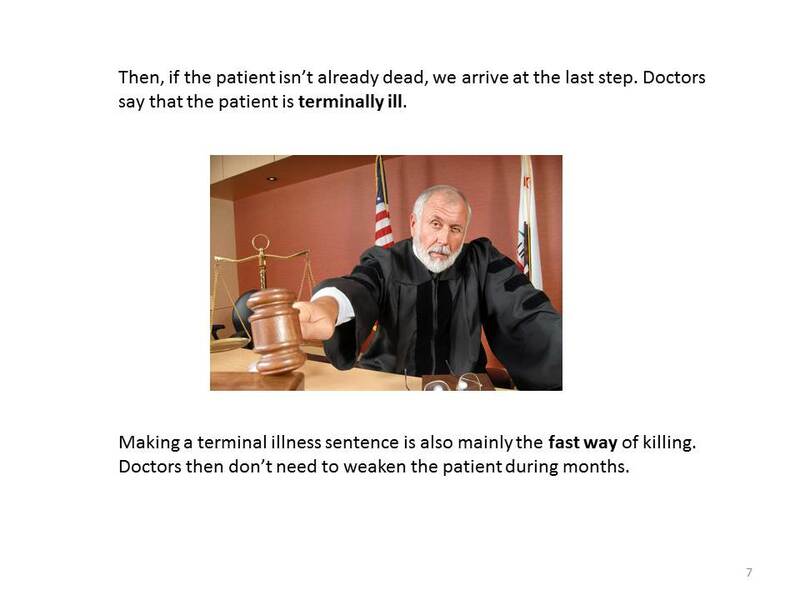 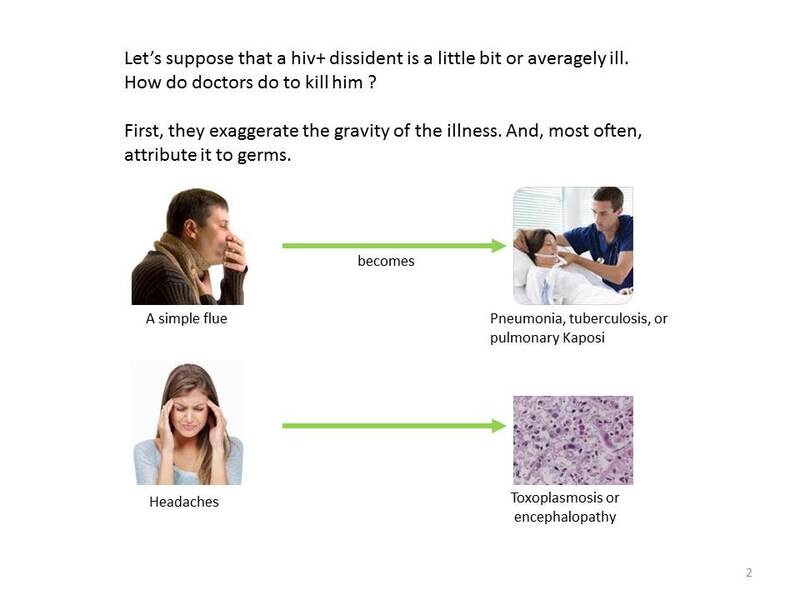 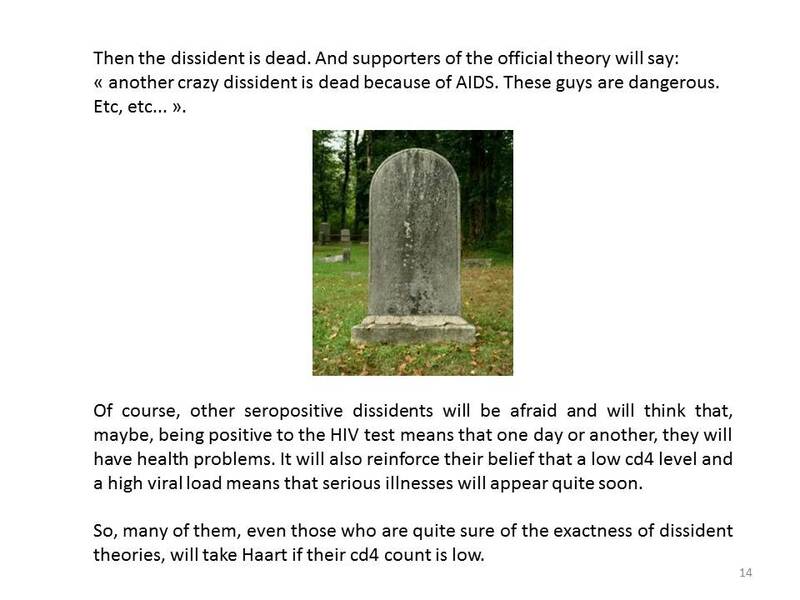 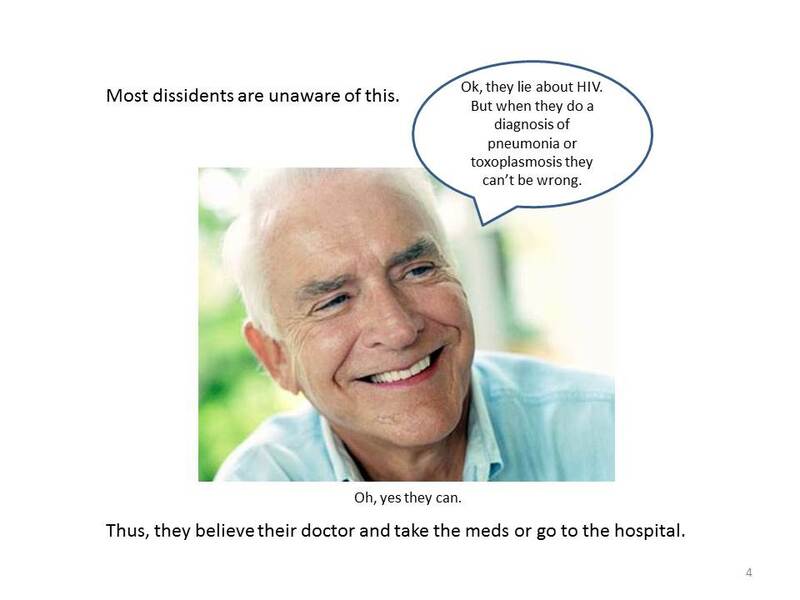 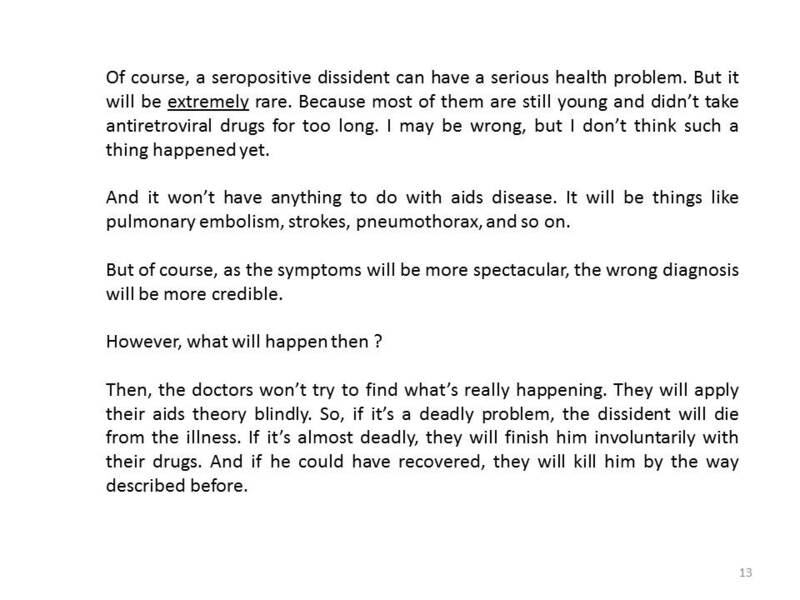 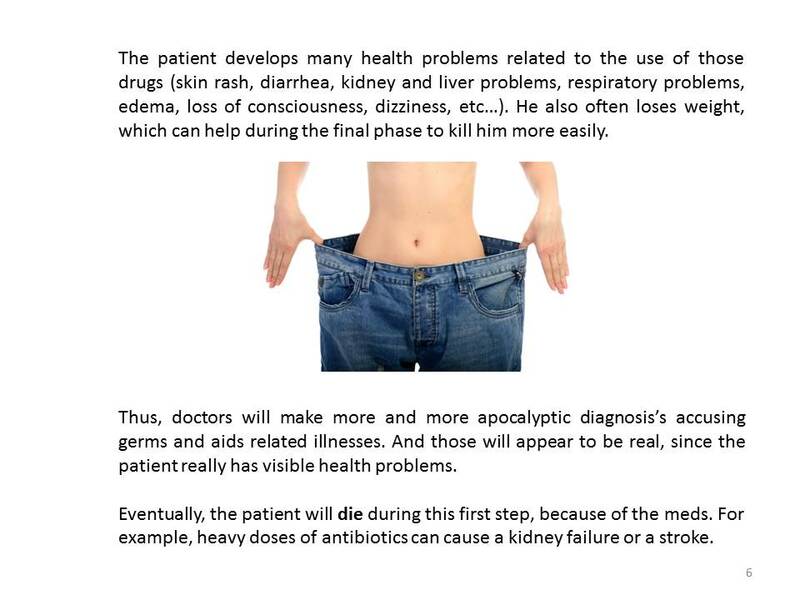 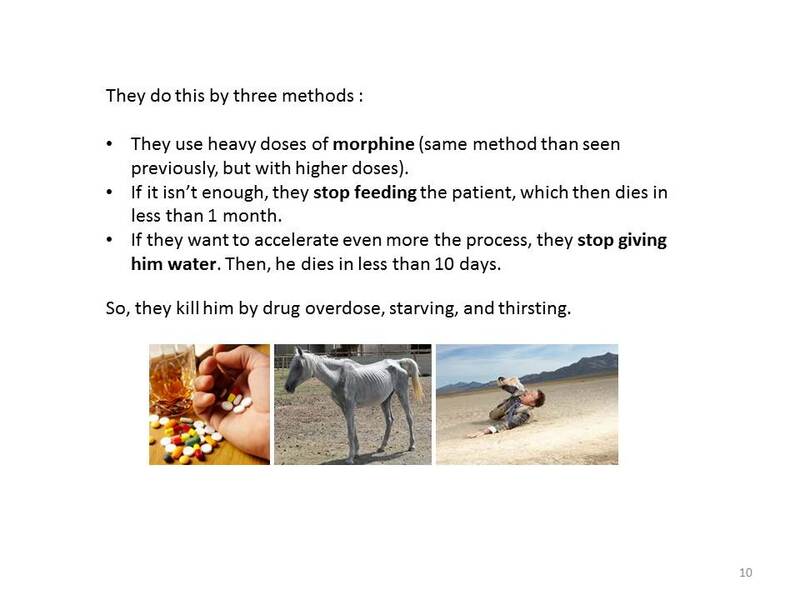 Here is an explanation about how doctors kills HIV+ dissidents. 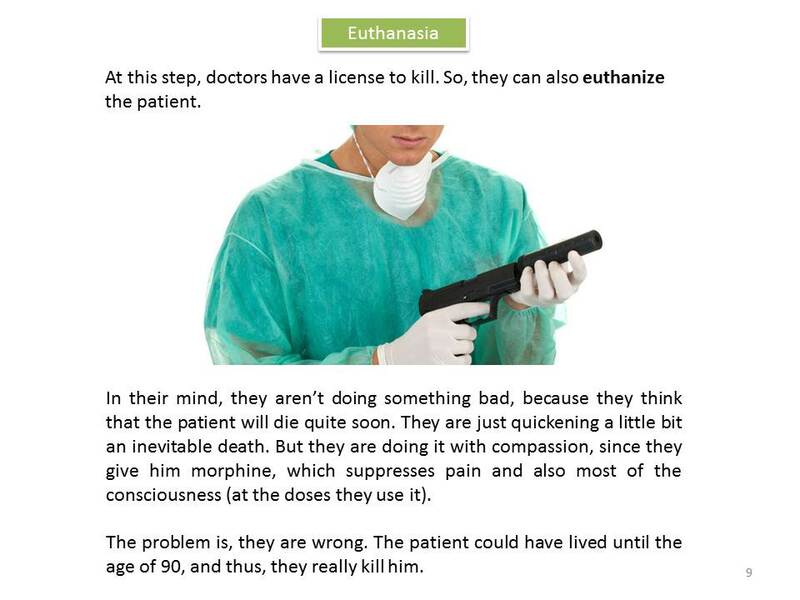 Of course, maybe there are some other ways of killing I don't know. 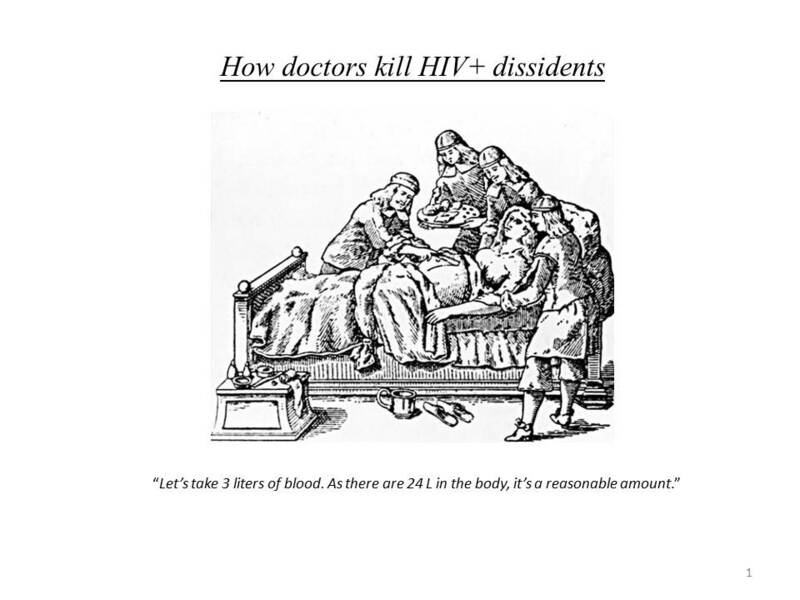 And, of course, those ways of killing aren't limited to HIV+ dissidents. 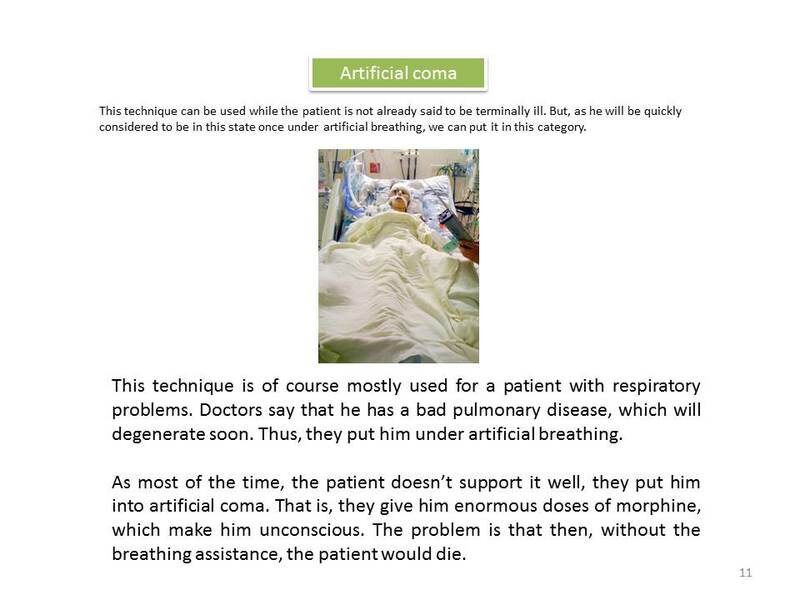 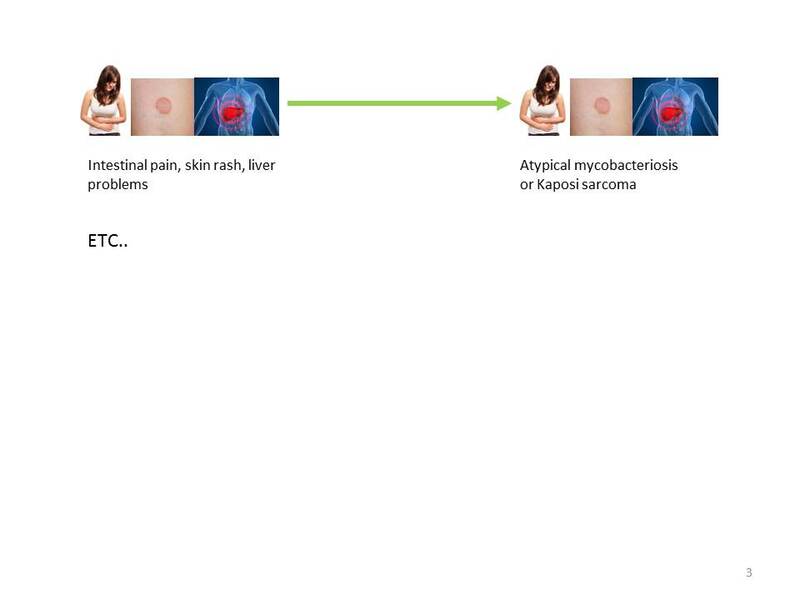 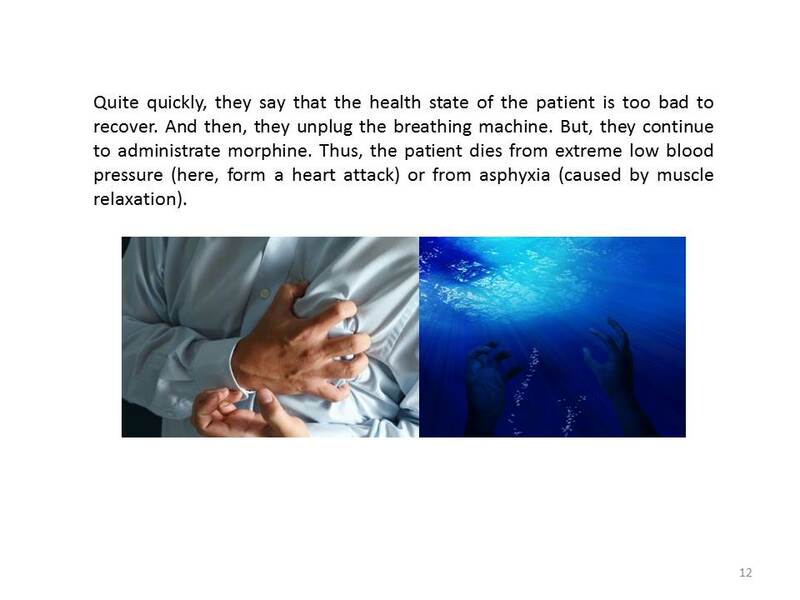 They use it also for old people, or for people with serious illnesses diagnosis.